The world of the internet has long opened its gates to e-commerce and entrepreneurs looking to find their niche. While advertising is still just as effective on print, digital and virtual promotion plays an equally important role in getting your audience to notice your brand; especially if your sole market is the people of the internet. In getting your target audience to notice you, using promotional banners is usually the way to go. So far, social media banners have been the most effective in getting your message or brand across efficiently. They’re eye-catching and can be posted across multiple platforms in a single setting. Thus, we’ve listed some of the most creative website banner templates you can use for your own social media accounts. They’re downloadable and super easy to customize. Check them out! 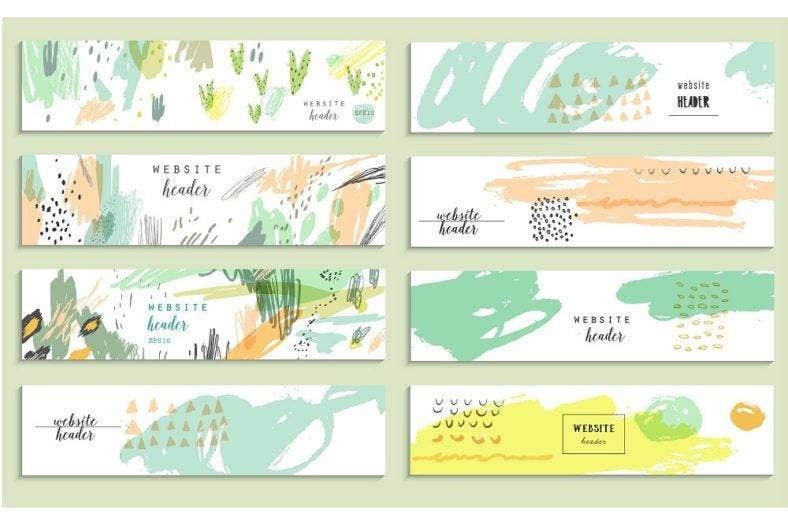 This set of Social Media Pattern Banners gives you a variety of quirky and charming patterns for your Instagram, Pinterest, and other social media accounts. With ready-made designs, you can easily handle all your accounts without the hassle of having to create designs from scratch, especially if it’s not your forte. But if you wish, you can tweak the color swatches and text to better fit your brand. 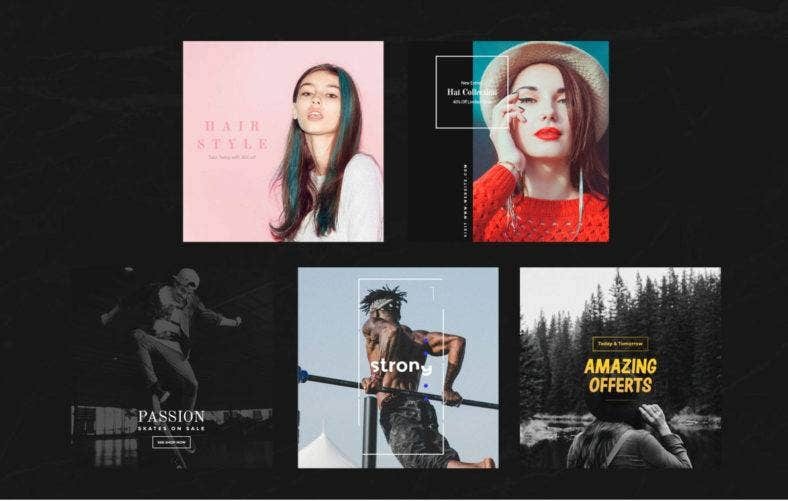 Create eclectic banner designs for your Instagram account with this bundle of IG banner ads. It’s packed with well organized layers and smart objects to make customization a breeze for you. Add in your own logo and images to really bring out your brand’s authenticity and high quality. Your website banners should always be coherent with your social media theme. 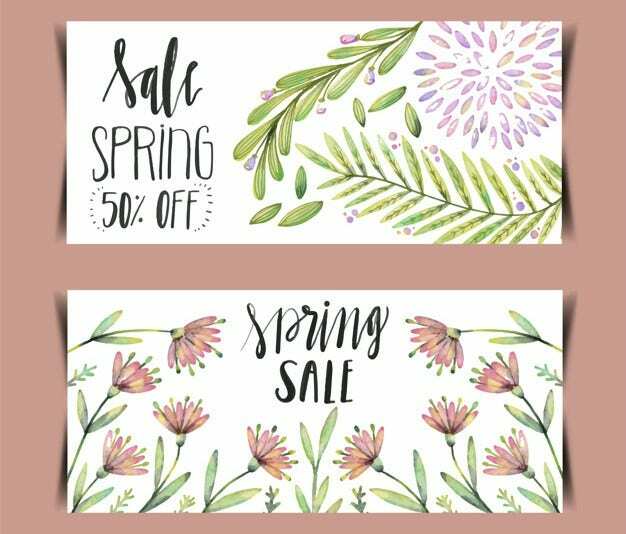 That being said, this Fashion Sale Social Media Banners can provide you with all the right layouts in order for your ads to be in harmony with your site. It’s got 5 layout variations for different types of social media sites. 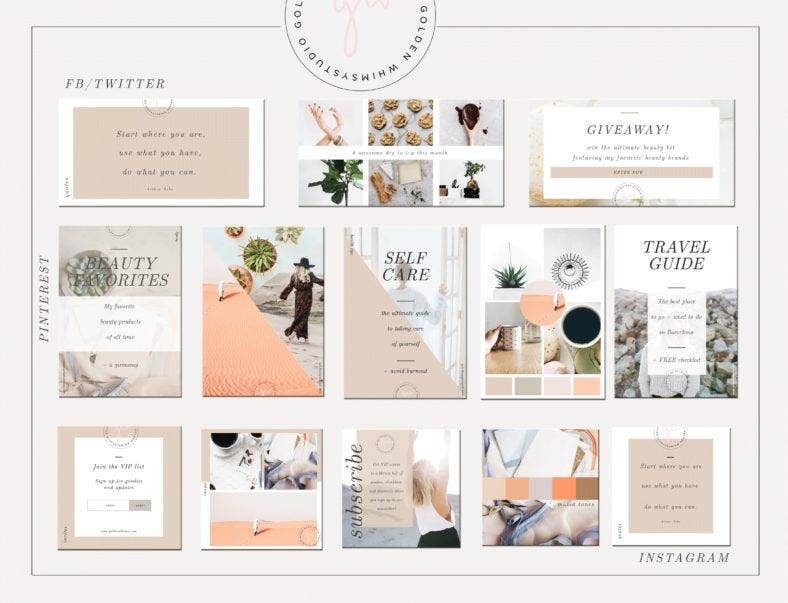 Download this amazing social media pack template to get a variety of designs for your Facebook, Instagram, and Pinterest accounts. It’s got organized and properly labeled layers and easy to edit layouts to give you a clean and sophisticated design. 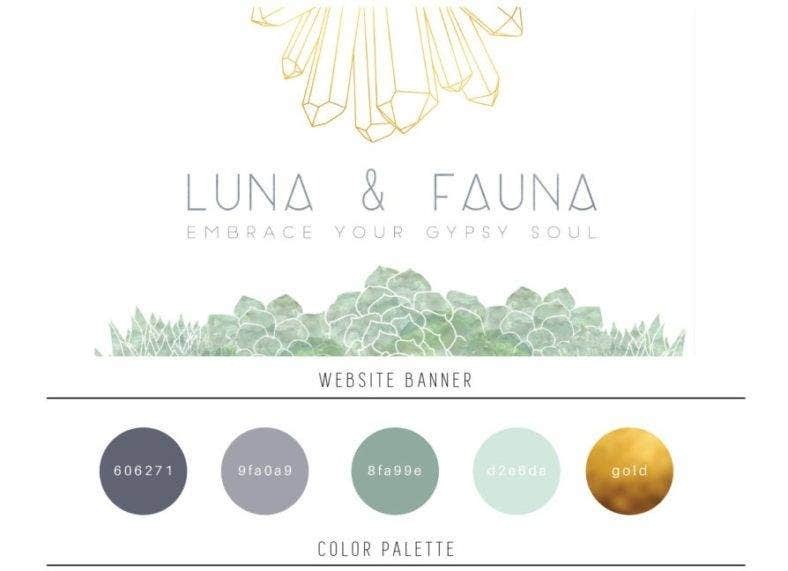 Bask in minimalism and mysticism with this Gypsy Website Banner. You can customize your banner design according to your brand, and choose from various color palettes, textures, and fonts. This template also comes with an entire branding package to effectively establish a solid brand. If you’re into abstract and random quirky designs, then this lovely set of Hand Drawn Social Media Headers is just the right tool for you. Adorn your Twitter and Facebook headers with this hand drawn abstract illustrations. They’re charming and completely one of a kind. 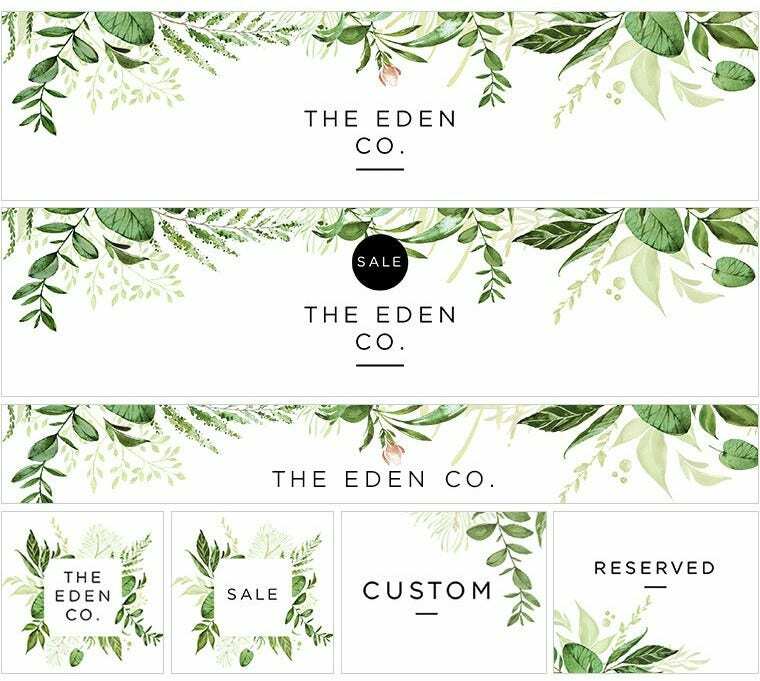 The Eden Website Banner Templates can surely give you a uniformed look for your Facebook banners, Instagram posts, and more. Download this design if your want a refreshing and natural look to your sites. You can customize the colors and layouts to really bring out your brand. 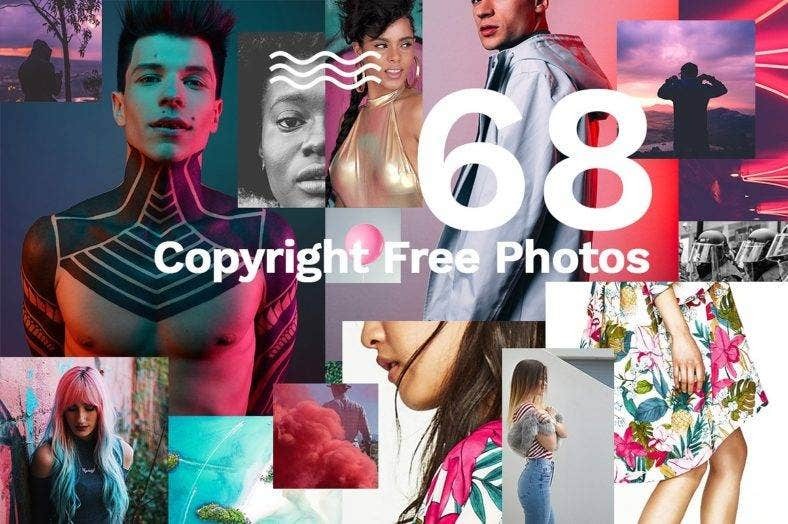 Totally avant-garde and artistic, this Art Pop Website Banner is perfect for the urban creatives of today. Its equipped with different layouts, fonts, and smart objects for you to try out. 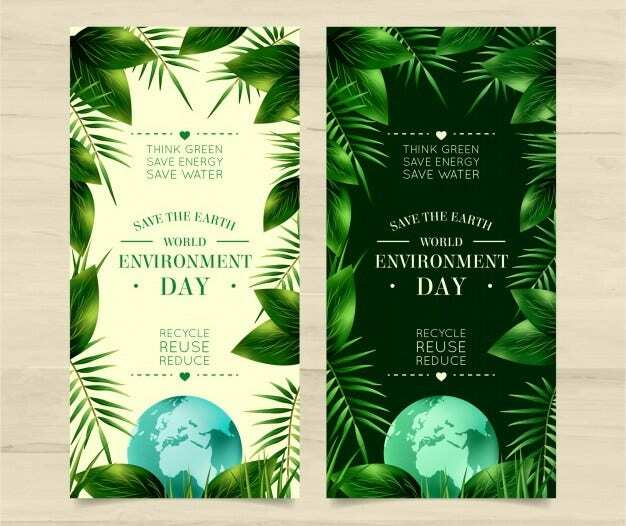 Create a vivid and riveting image for your audience with these banner templates, and have the right people rushing to your site. 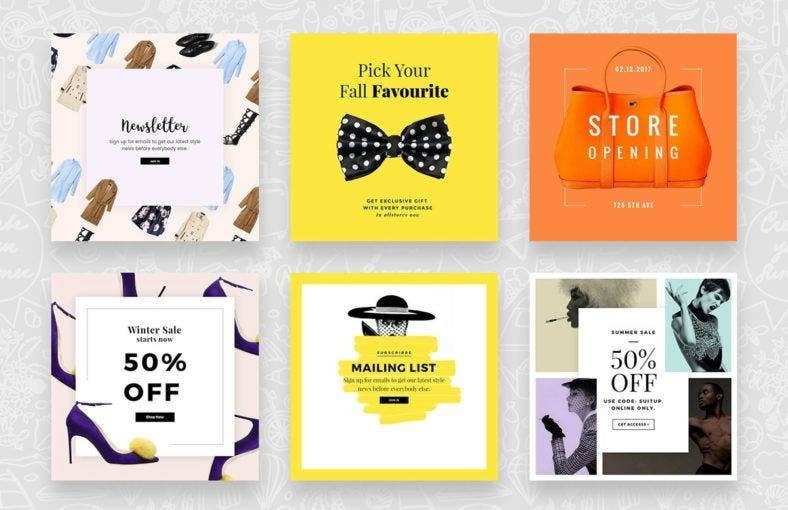 If you’re looking for banner templates that can keep up with the trend, then you’re in the right place. In fact, this Skin Social Media Pack does more than keep up with trends. It starts one. 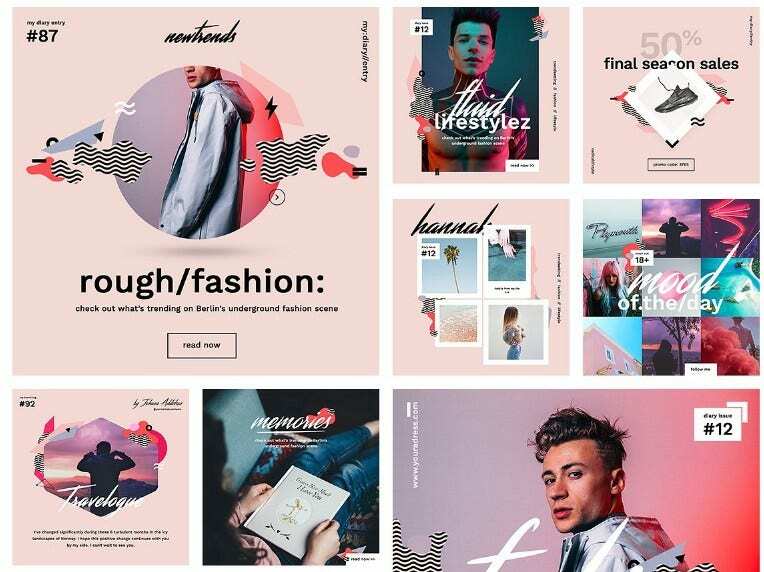 Perfect for the fashion-forward creatives, stylists, and bloggers, this social media banner pack is an electric mix of bold text, abstract shapes, and soft color palettes to reflect the style of today and the future. 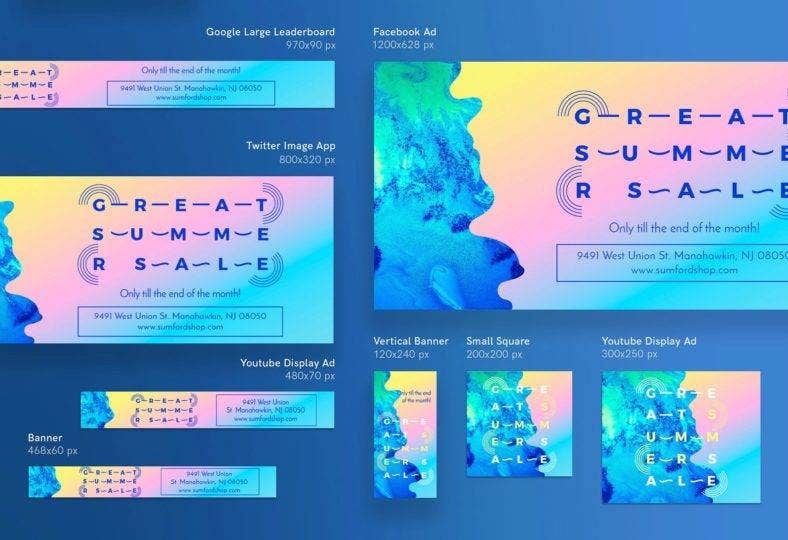 This bundle of Urban Social Media Post Templates offers you amazing banner ad templates and layouts to fit different types of social media accounts. 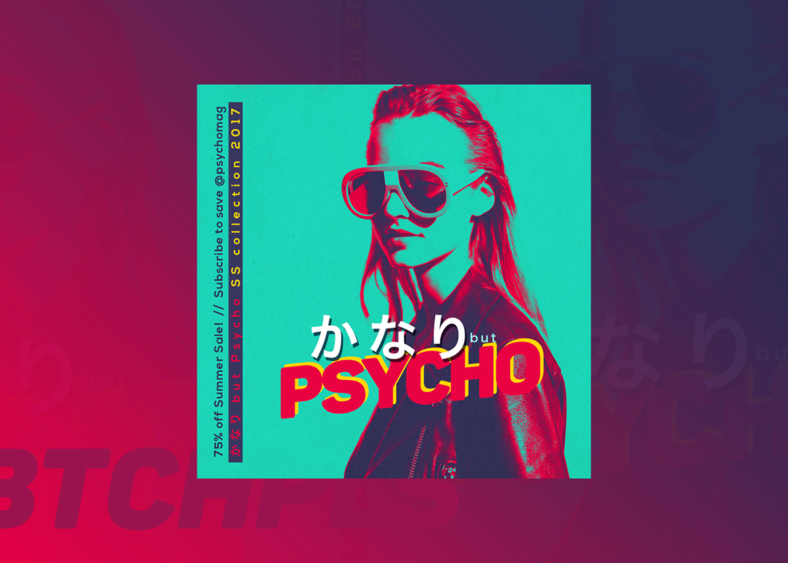 Make use of high resolution images, free fonts, and unique layouts to create a distinct name for your blog or business. With plenty of social media banner designs to choose from, you’re sure to have thought bubbles and creative ideas bursting here and there. Download your choice of banner designs and customize them to create your ideal image and bran for your business. You can even browse for more advertising banner templates and social media packs here on our site.